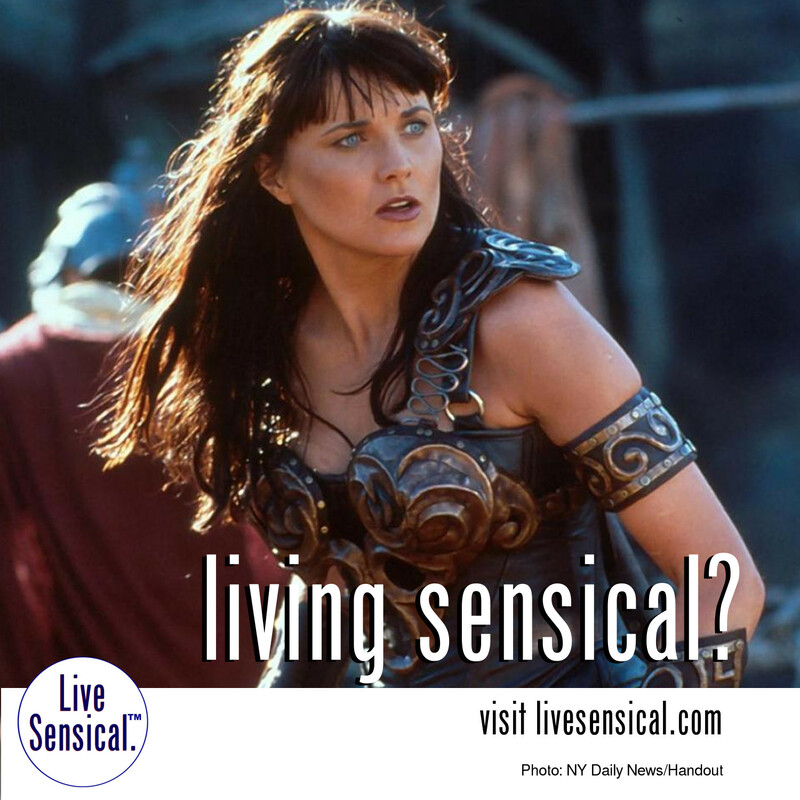 Live Sensical: Lucy Lawless - Xena: Warrior Princess - Living Sensical? Lucy Lawless - Xena: Warrior Princess - Living Sensical? Lucy Lawless known to livesensical.com? NBC said to be talking about rebooting cult-favorite Xena:Warrior Princess according to Hollywood Reporter. Who would play the lead?